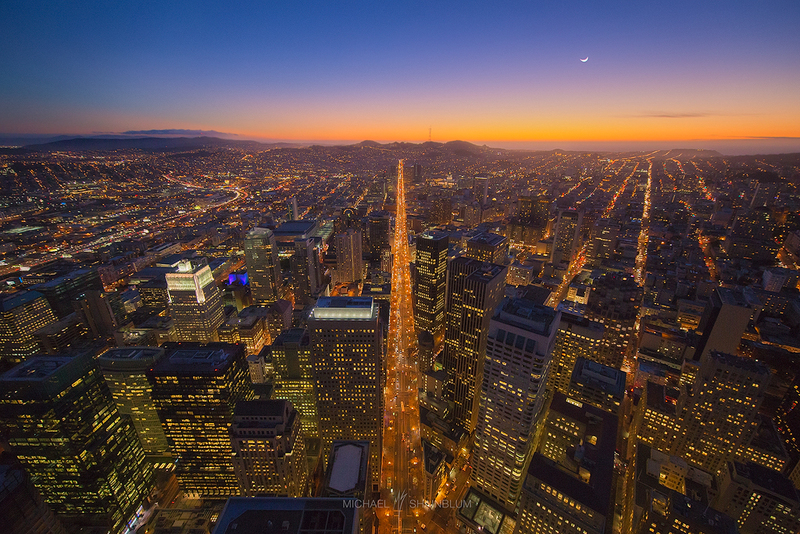 To buy prints from this city photography gallery please click here. 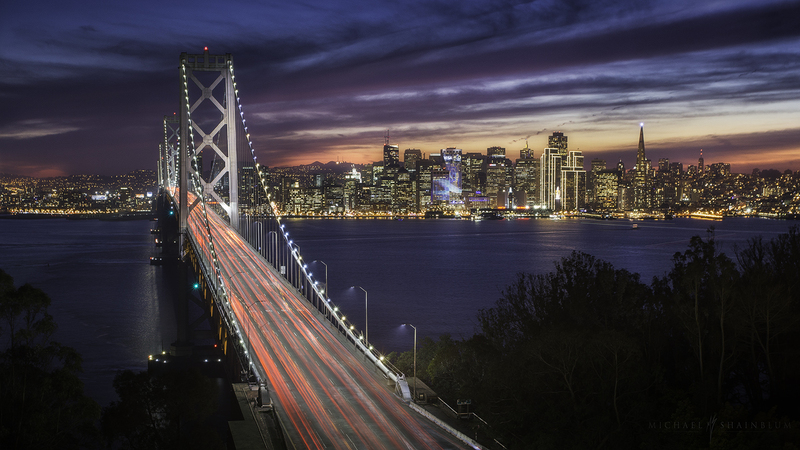 The Bay Bridge and San Francisco taken during the Superbowl 2016. 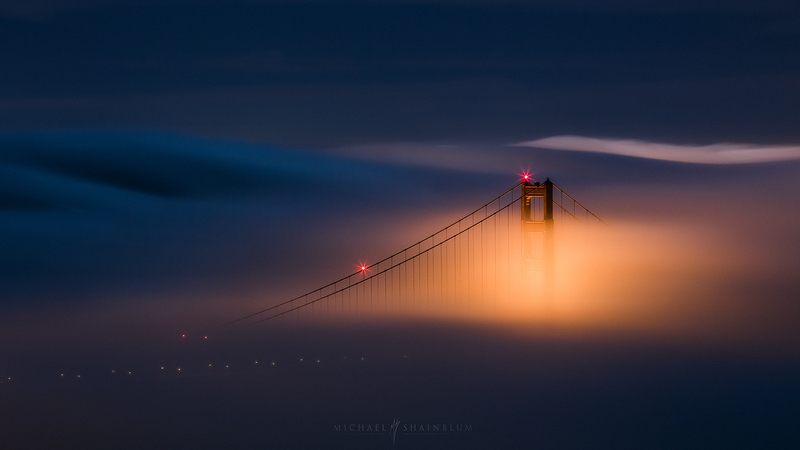 The Golden Gate Bridge at night, covered in fog and mist. 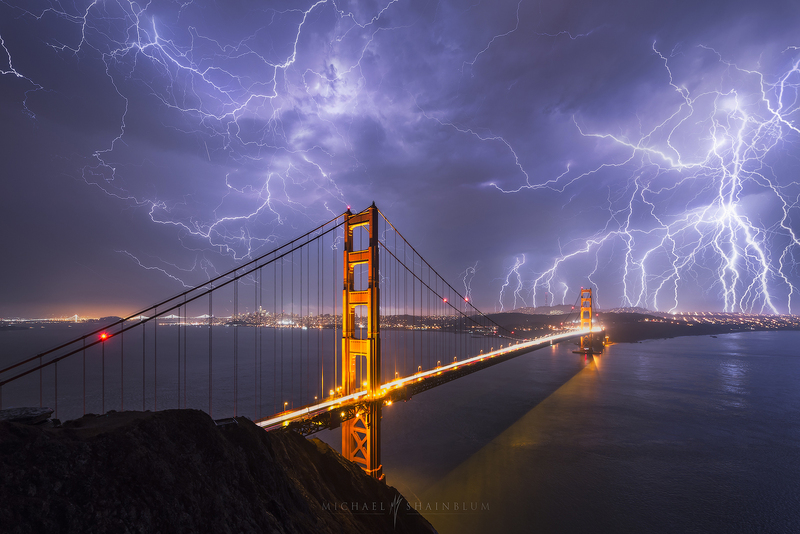 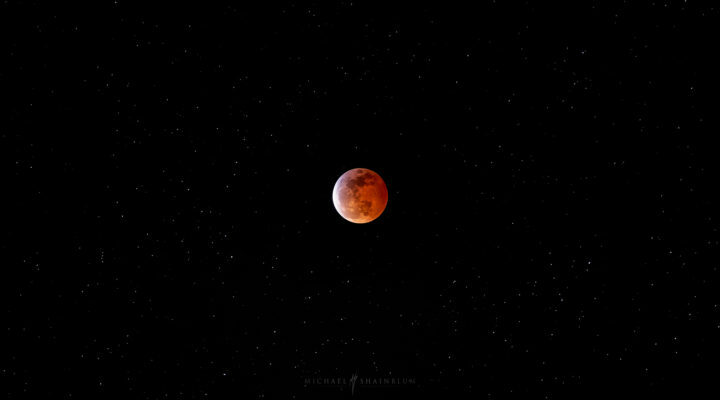 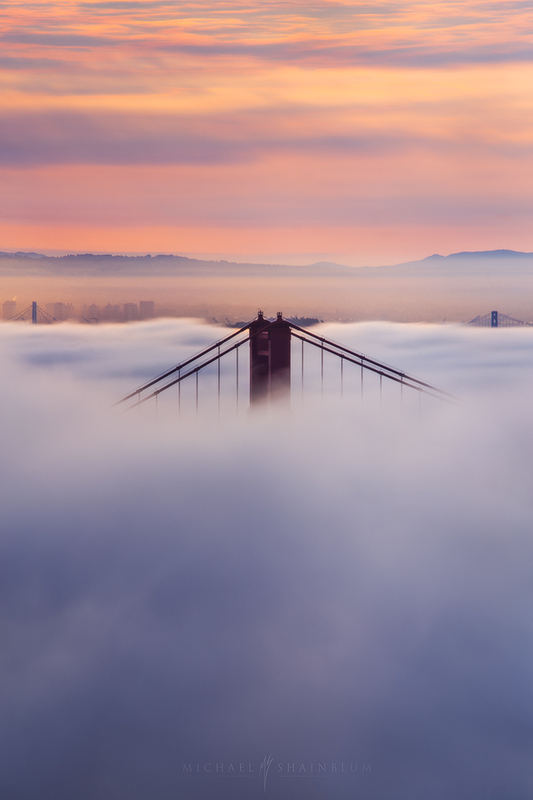 Taken in San Francisco California. 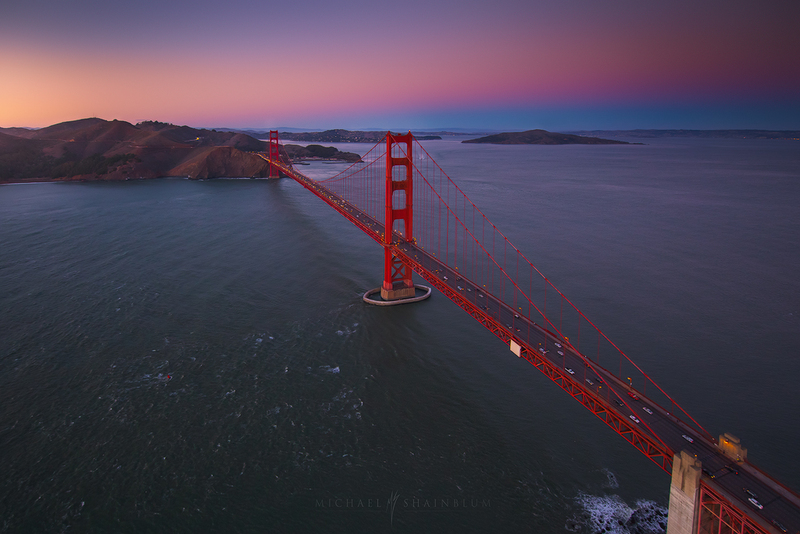 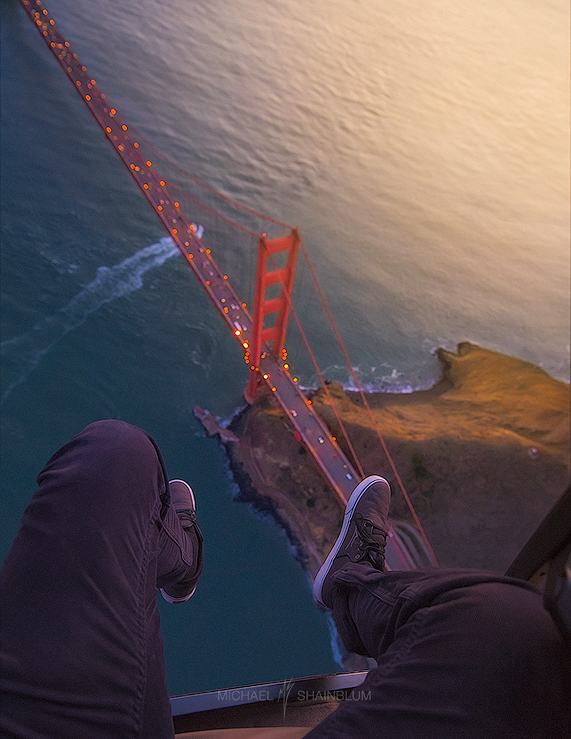 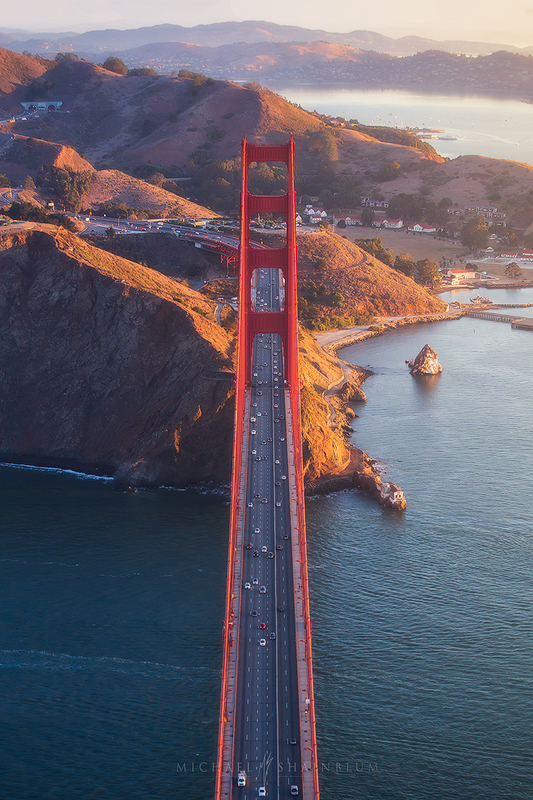 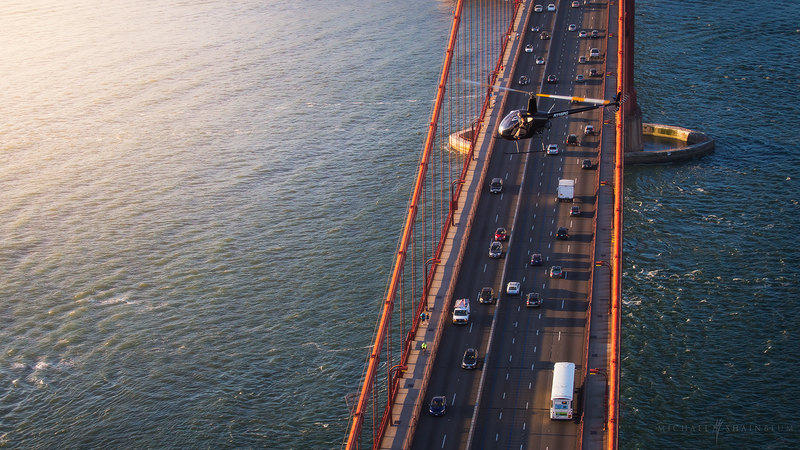 Helicopter over the Golden Gate Bridge. 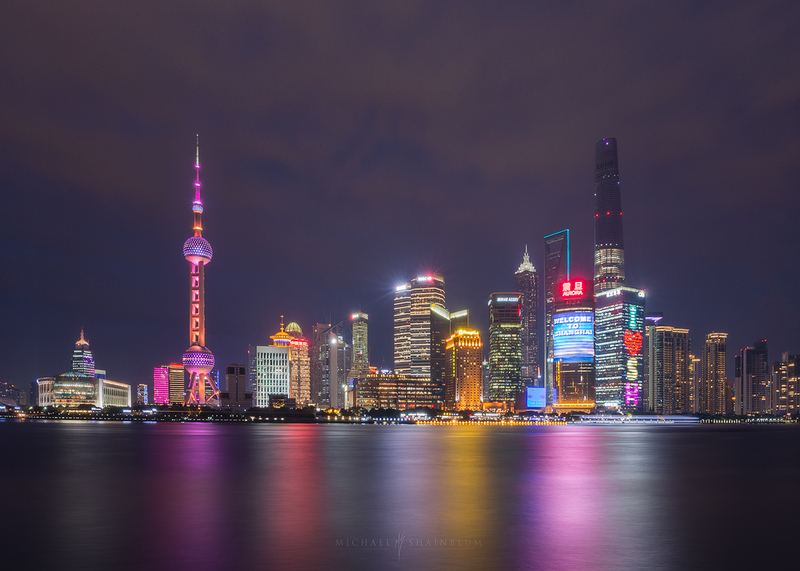 The Shanghai Pudong Skyline taken from The Bund at night. 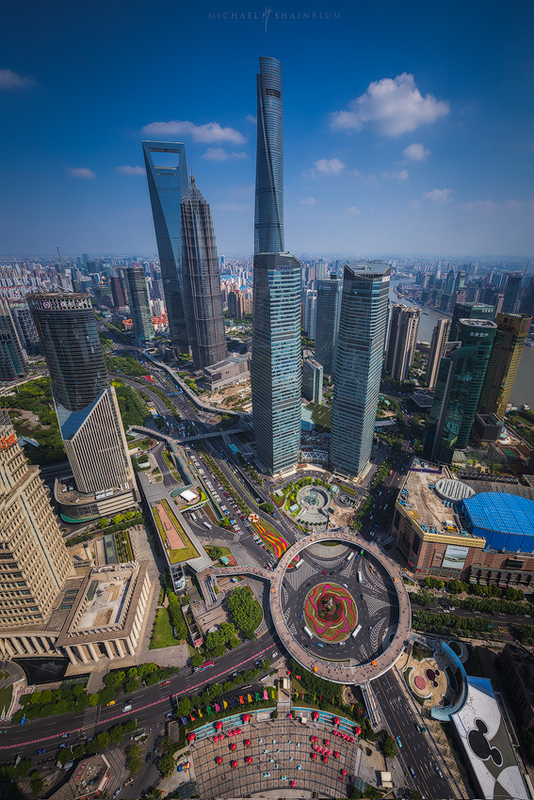 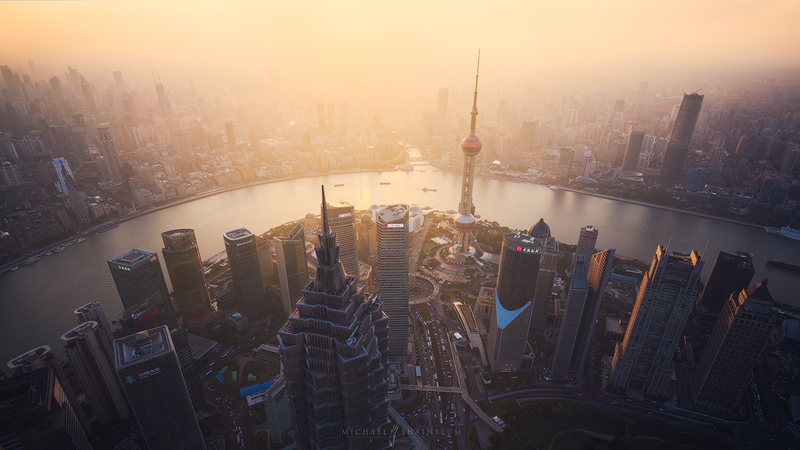 Shanghai Pudong and the Bund taken from above in the World Financial Center at sunset. 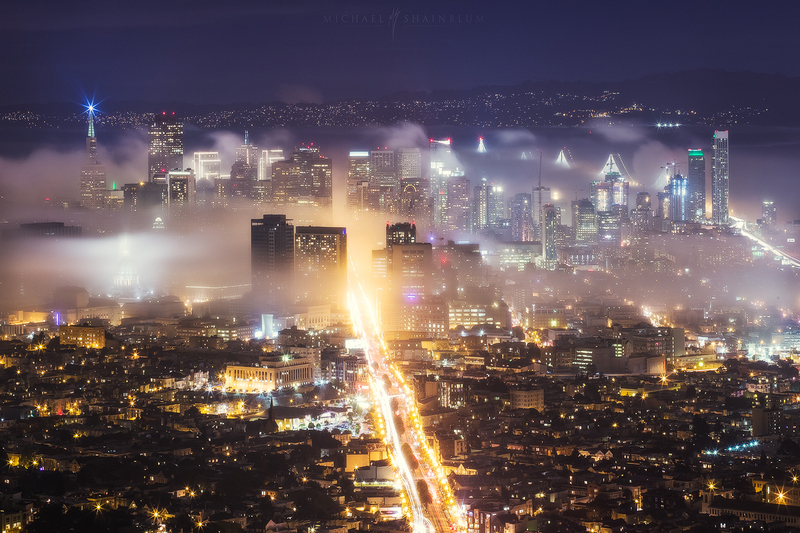 San Francisco fog, taken from Twin Peaks. 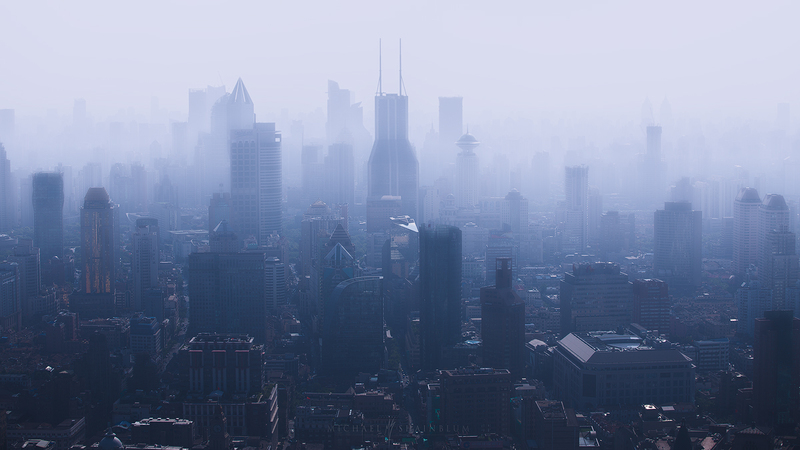 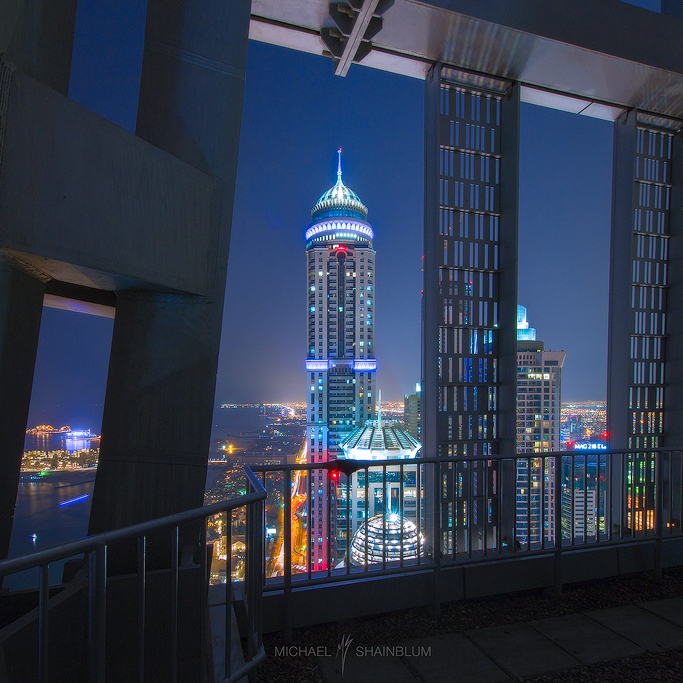 Watching Shanghai from the top of a skyscraper. 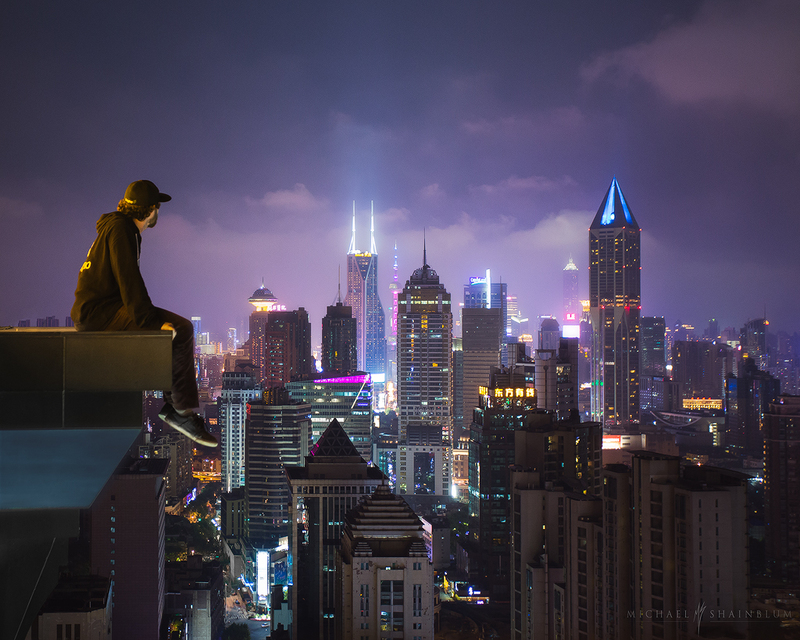 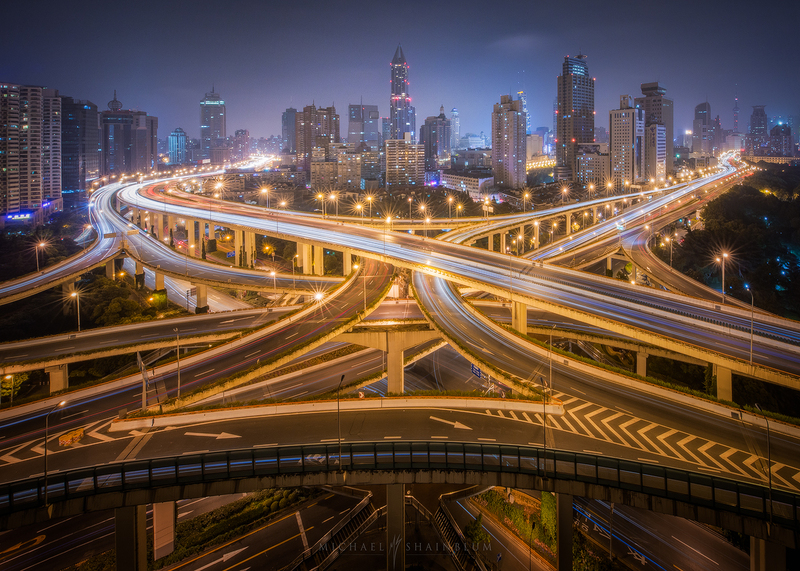 Shanghai China. 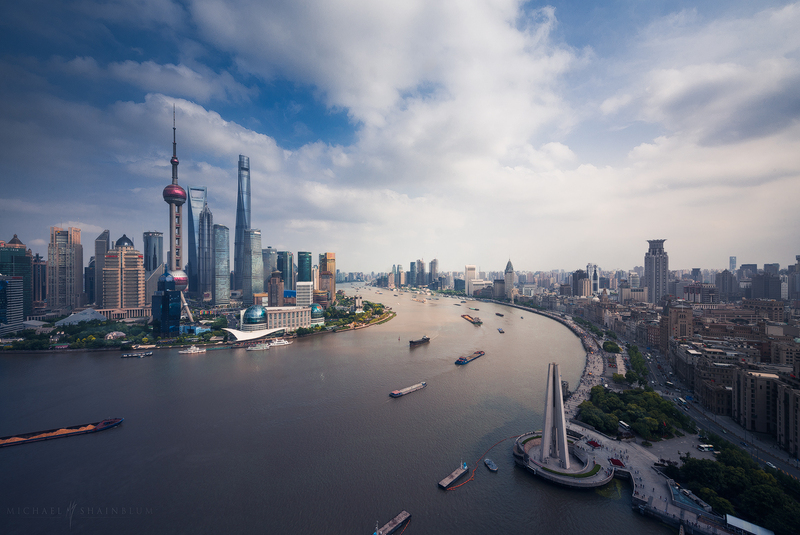 The Shanghai Pudong skyline taken from the Bund in China. 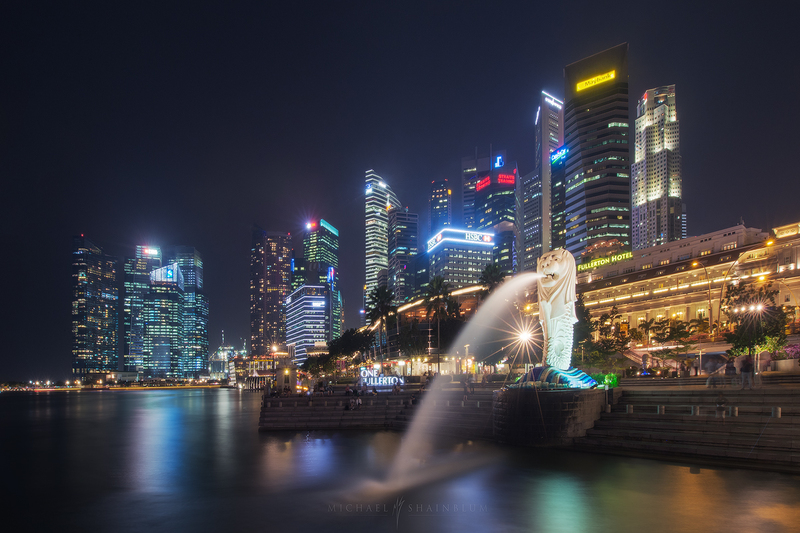 The Singapore city skyline taken at night from the Marina. 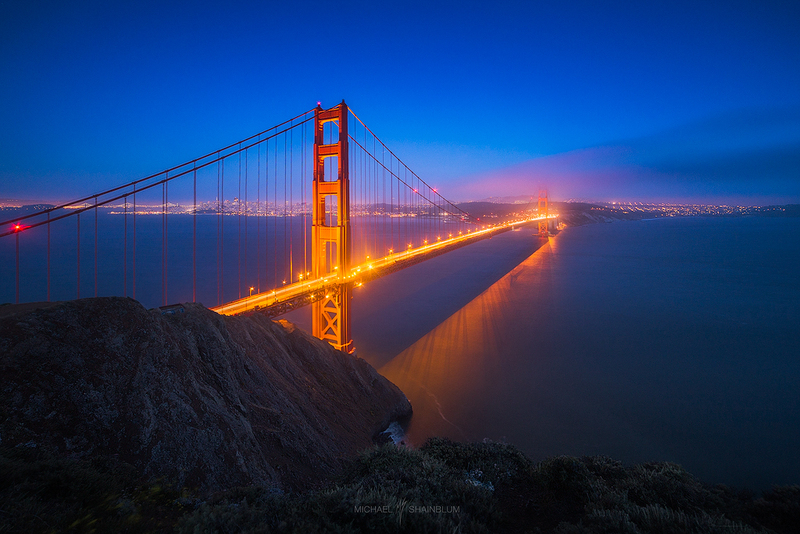 The Golden Gate Bridge taken from Battery Spencer at night, San Francisco CA. 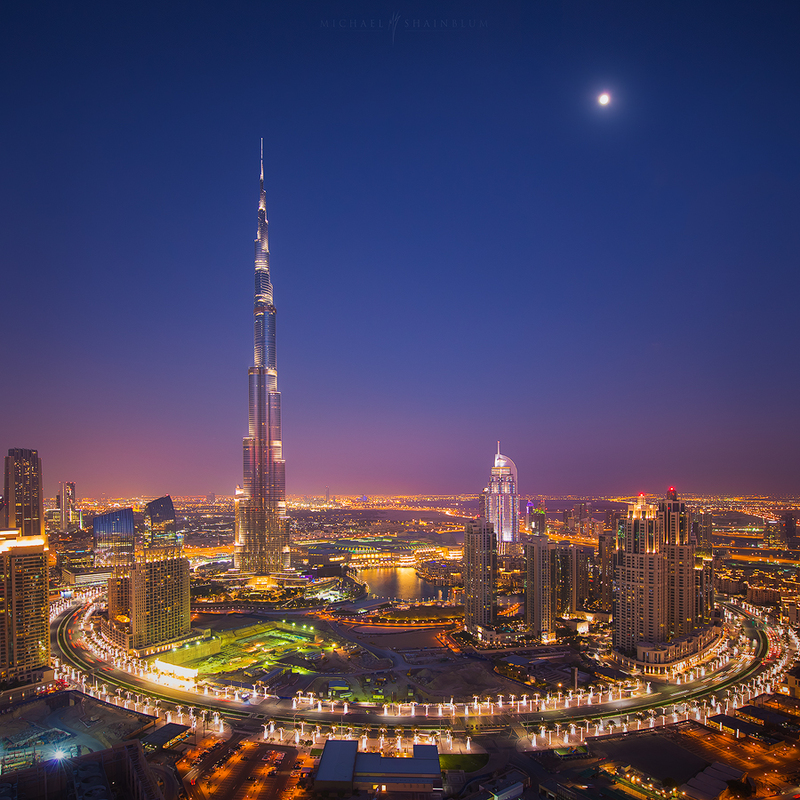 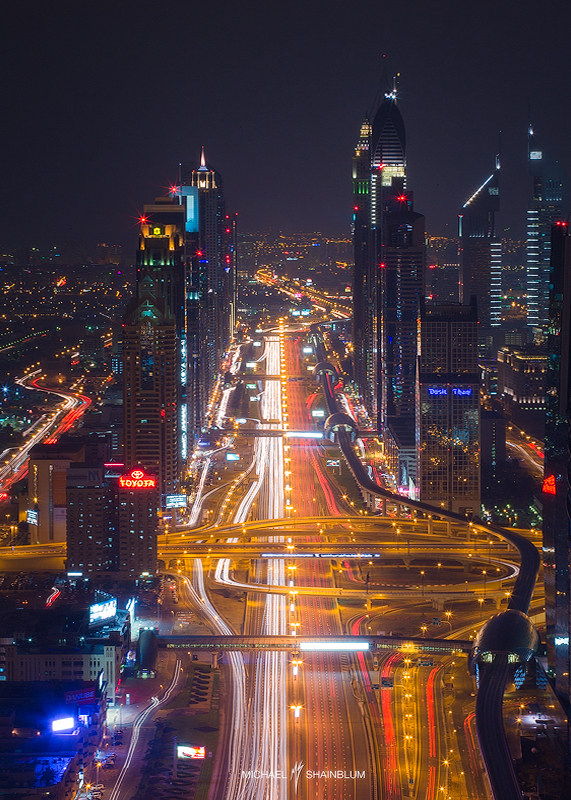 Downtown Dubai taken from a building at night with the Burj Khalifa. 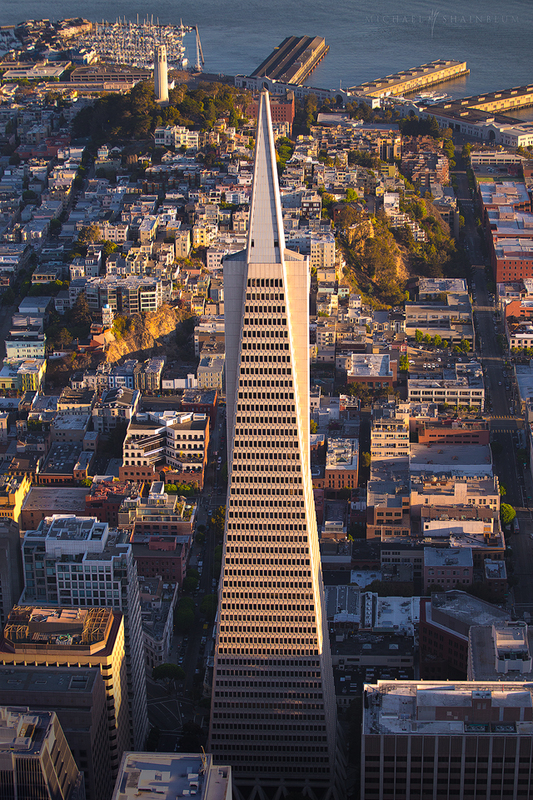 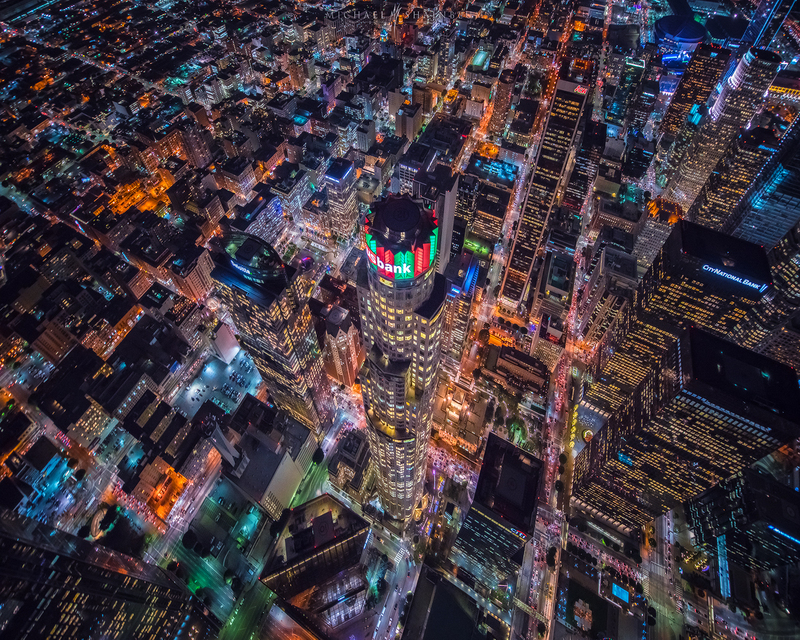 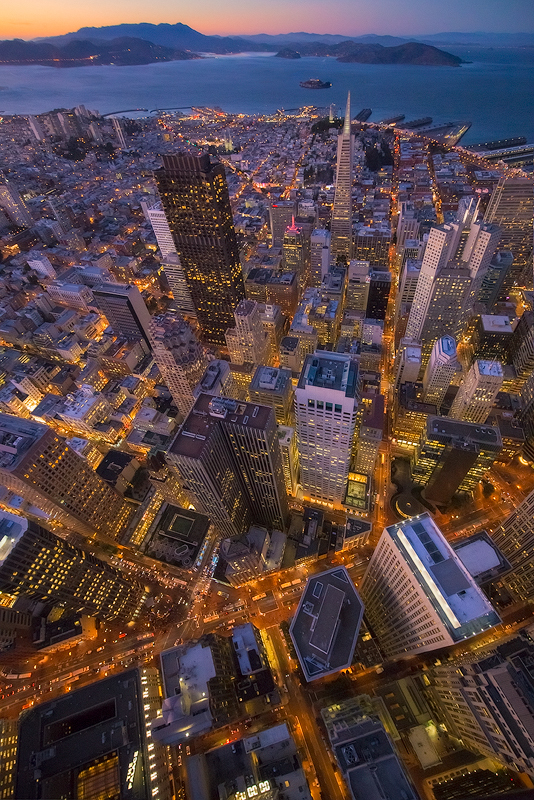 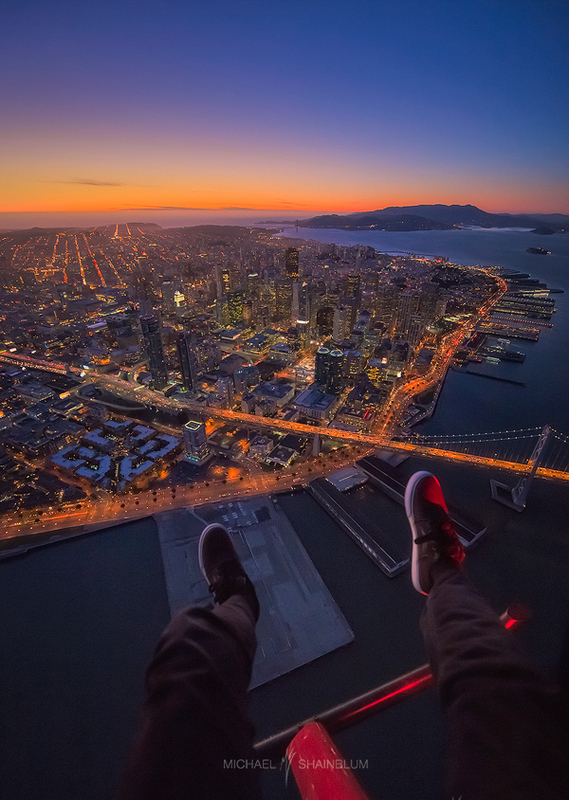 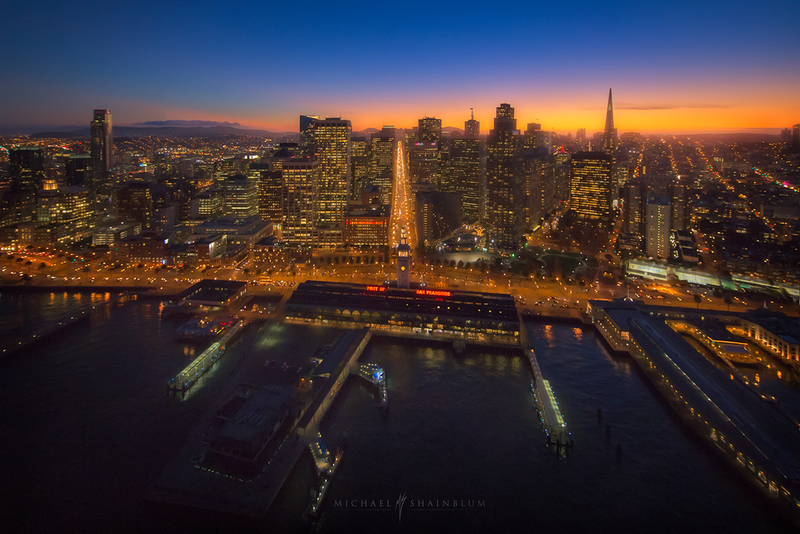 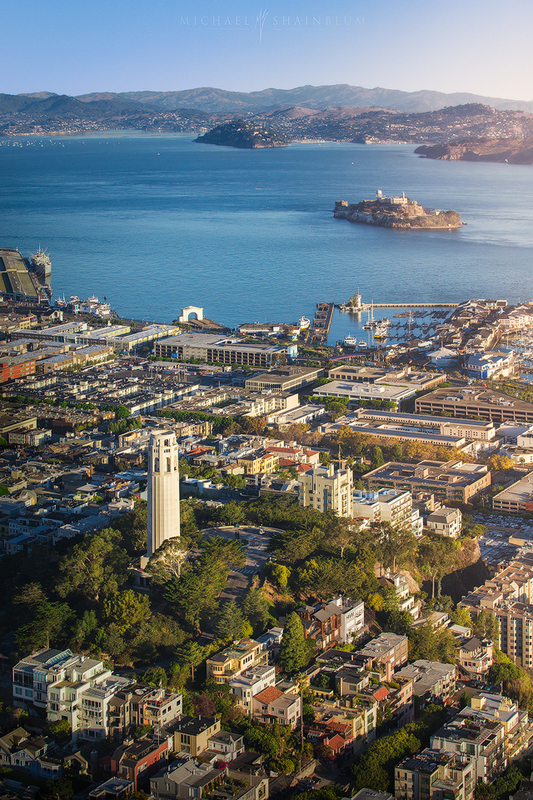 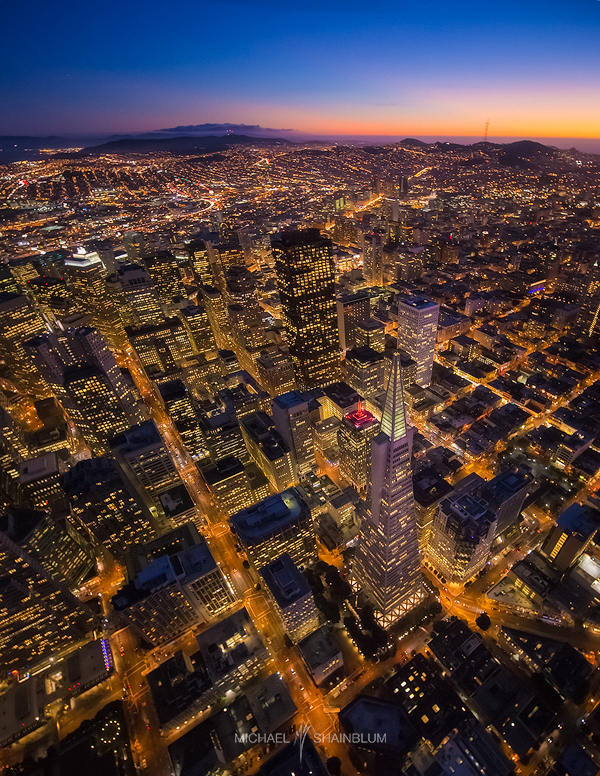 POV Aerial Helicopter photo from above downtown San Francisco. 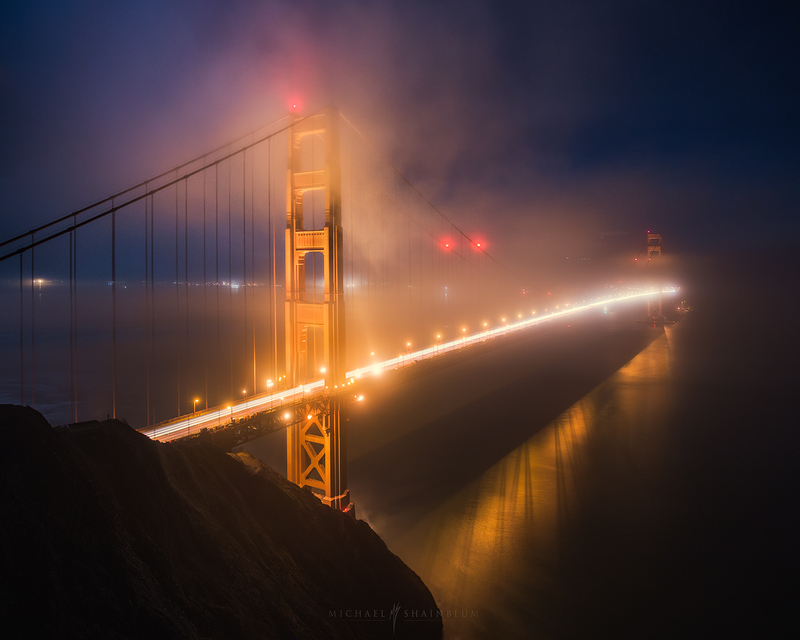 Golden Gate Bridge low fog at night in San Francisco CA. 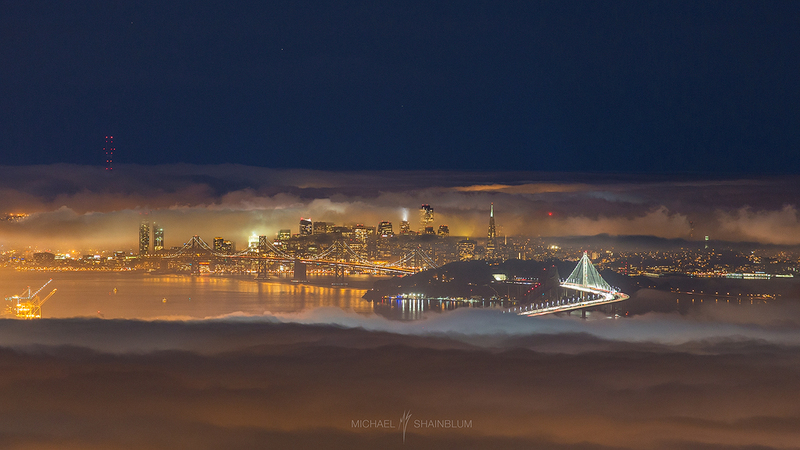 San Francisco Low Fog Night at Grizzly Peak with the New Bay Bridge. 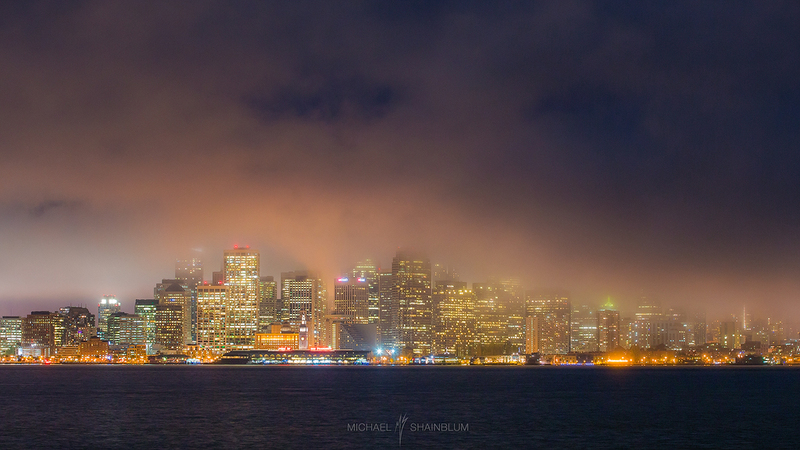 Fog surrounds the San Francisco skyline. 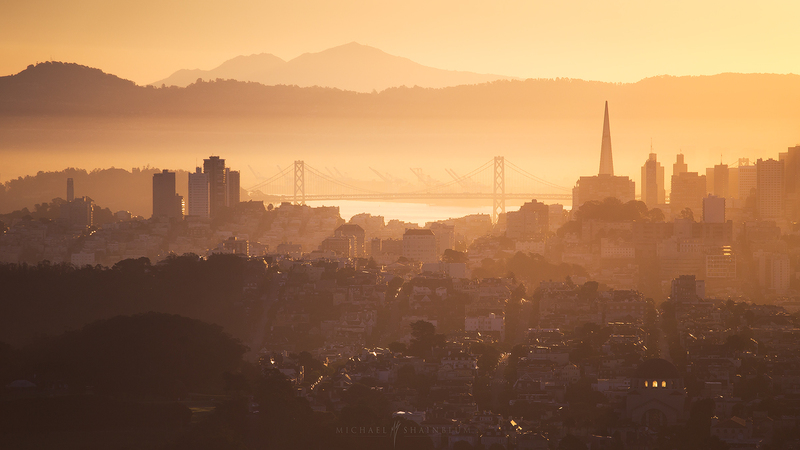 Taken from Treasure Island near the Bay Bridge. 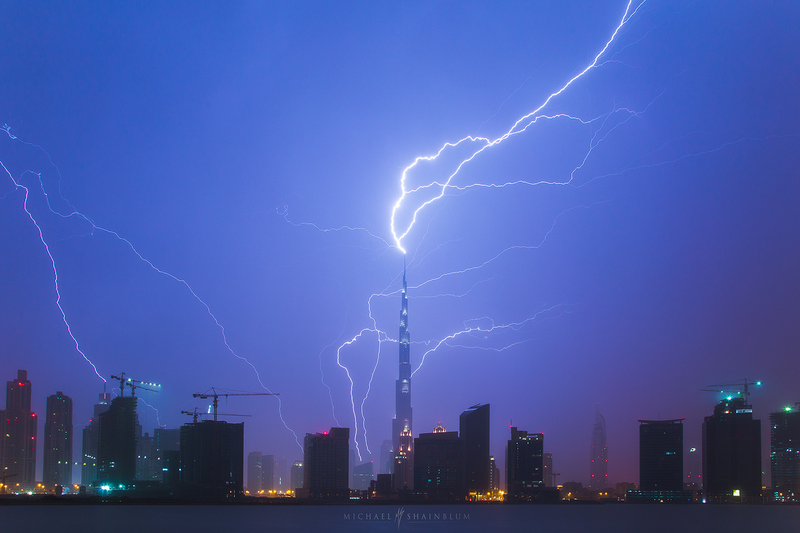 Lightning striking the tallest building in the world, the Burj Khalifa. 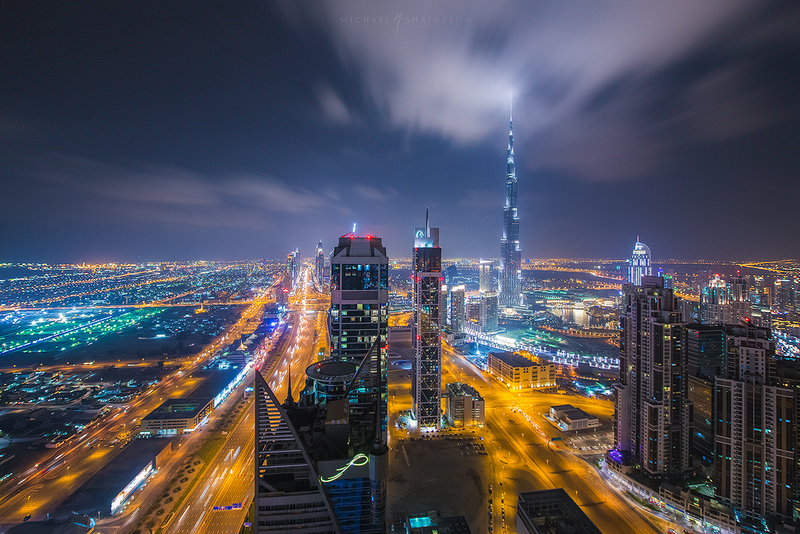 Taken in Dubai UAE. 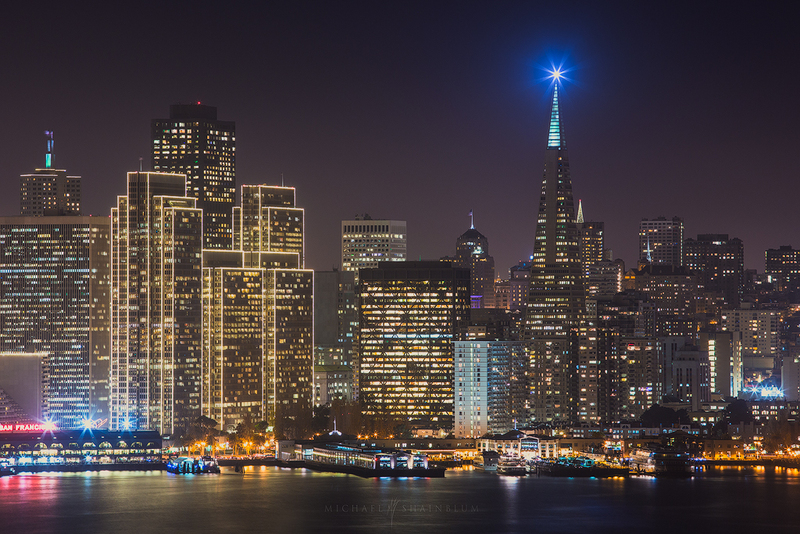 The San Francisco Skyline at night with the Transamerica Building close up. 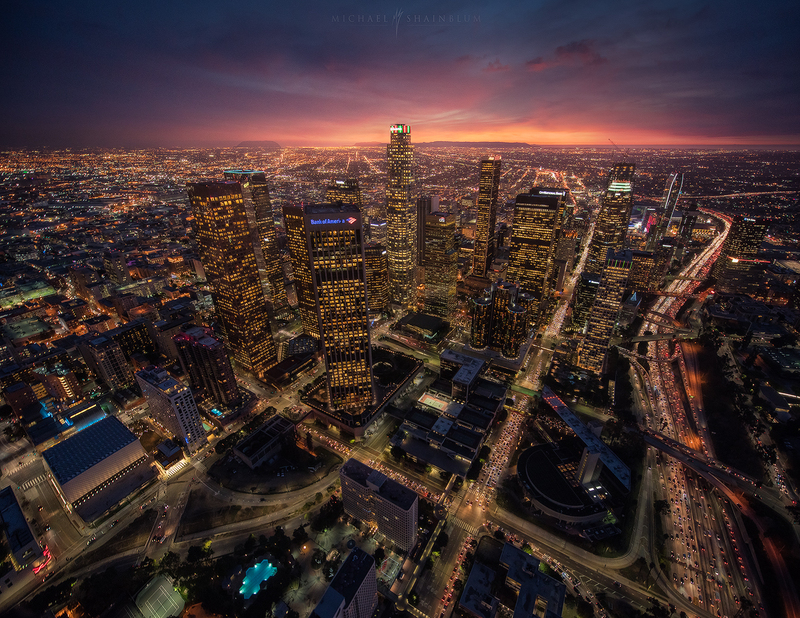 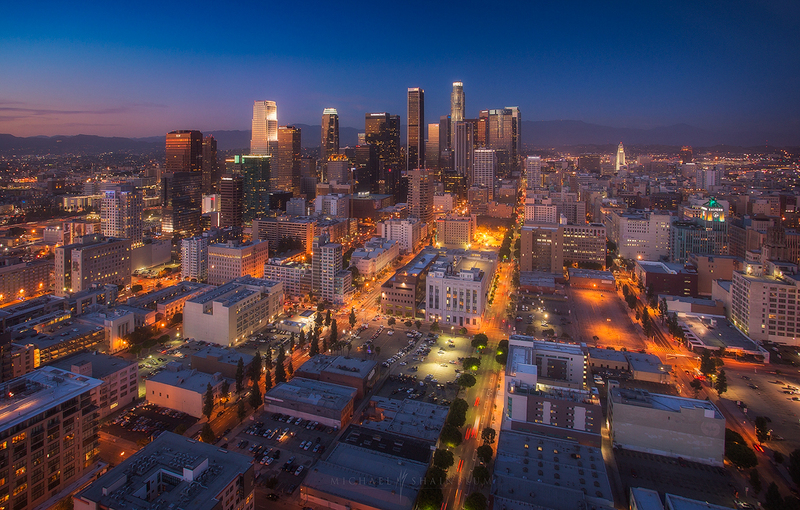 Downtown Los Angeles during the night time. 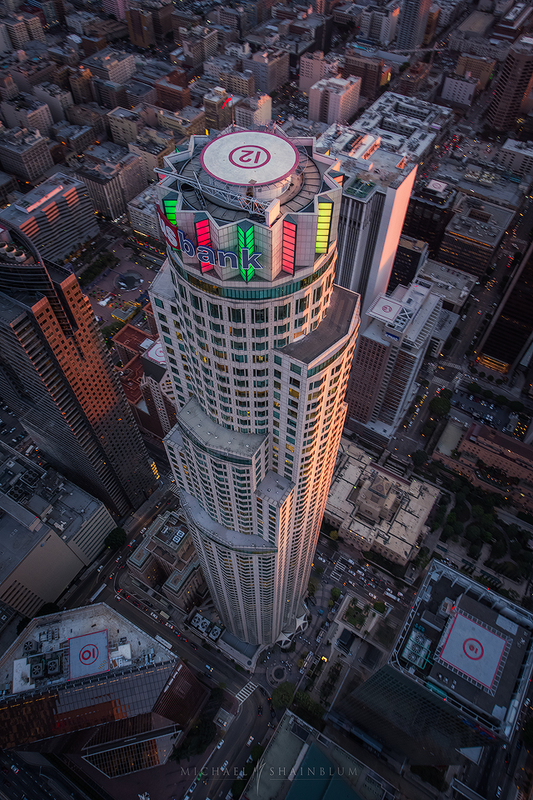 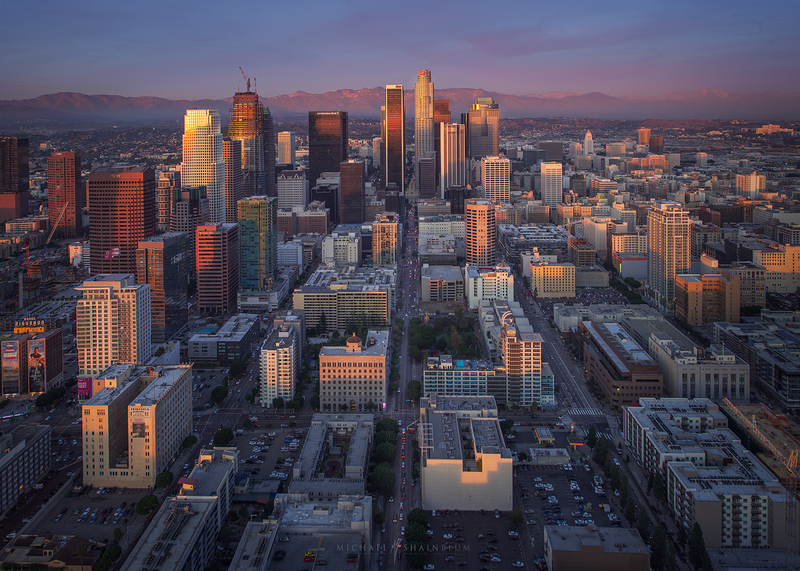 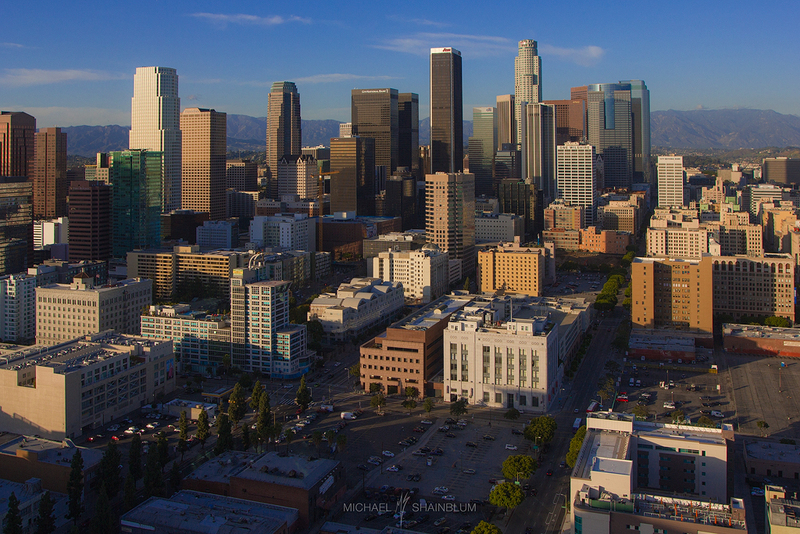 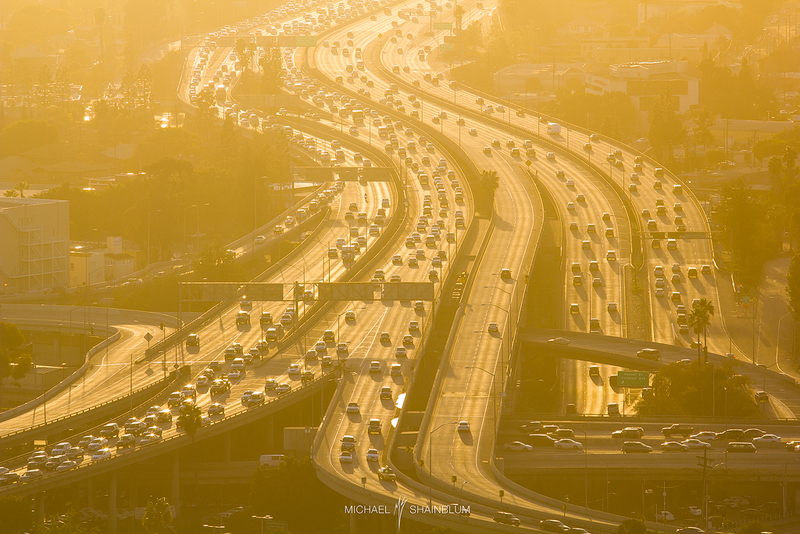 Downtown Los Angeles during the day time. 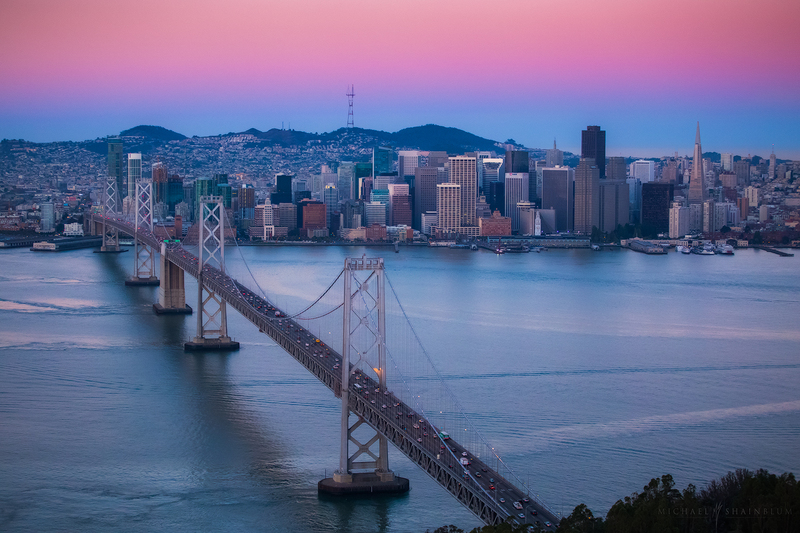 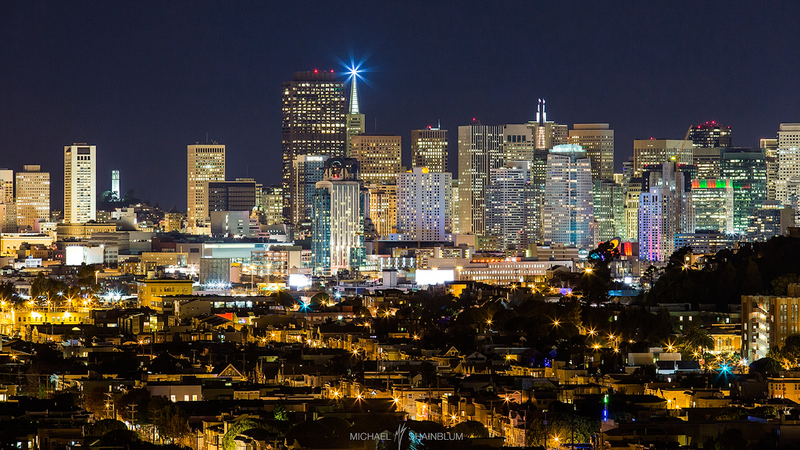 The San Francisco Skyline at night with the Transamerica Building. 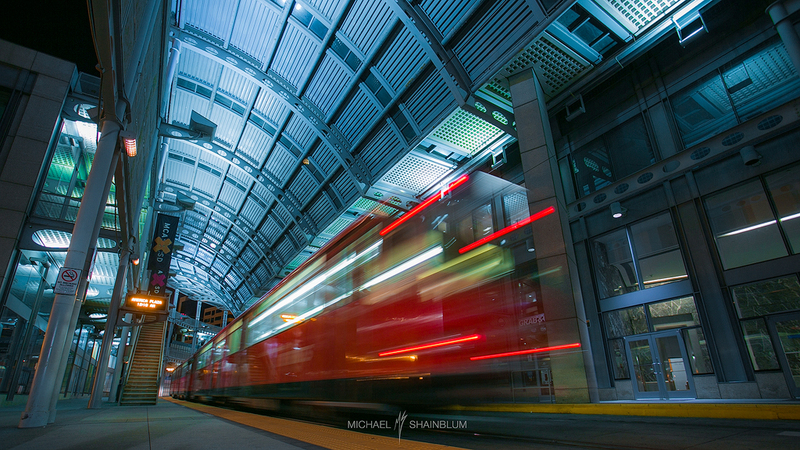 Night light trails of a train leaving the station in San Diego CA. 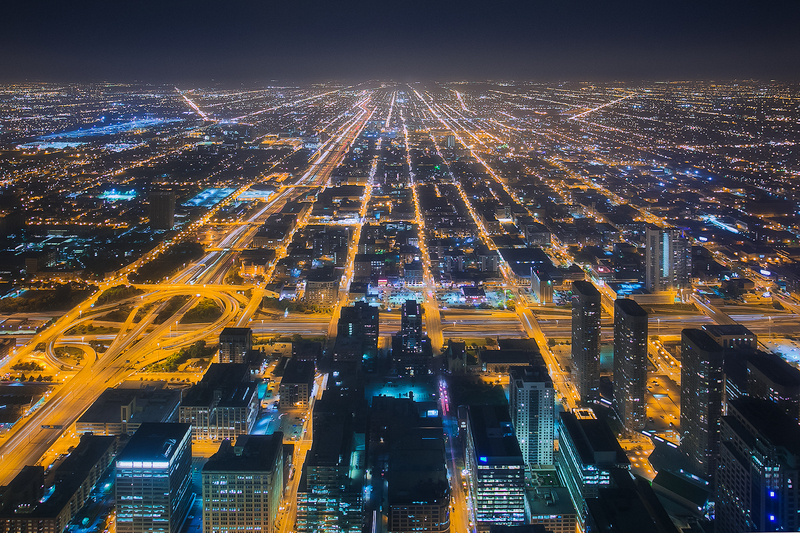 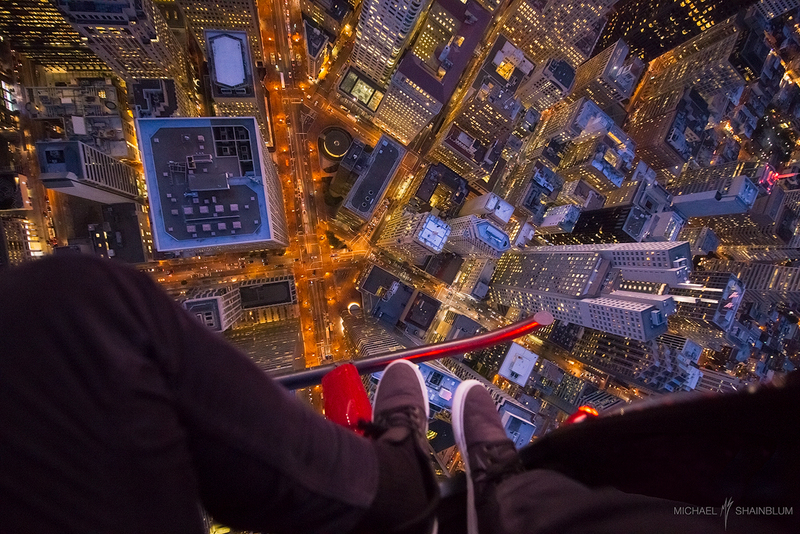 Chicago skyline and road veins taken from the Sears or Willis Tower at night. 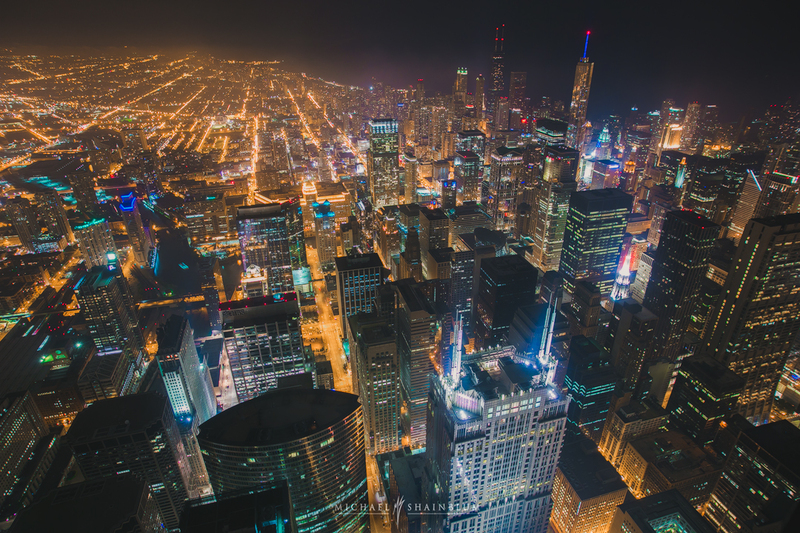 Chicago Skyline taken from the Sears or Willis Tower at night. 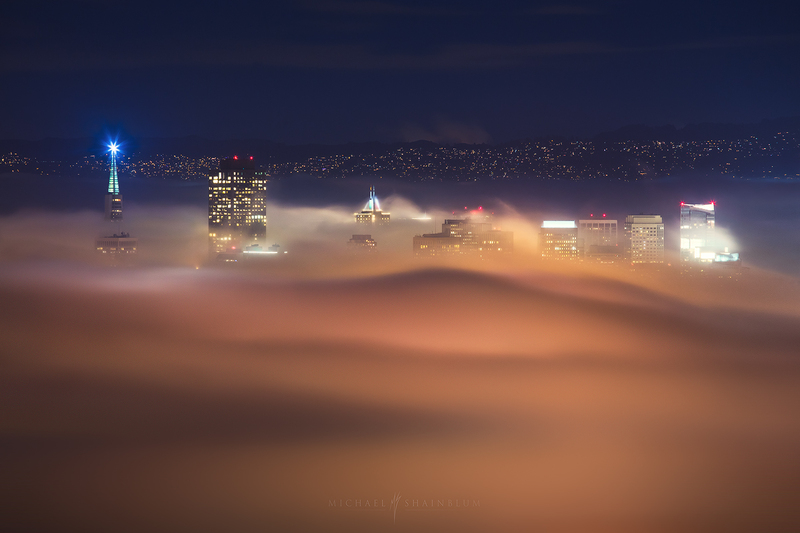 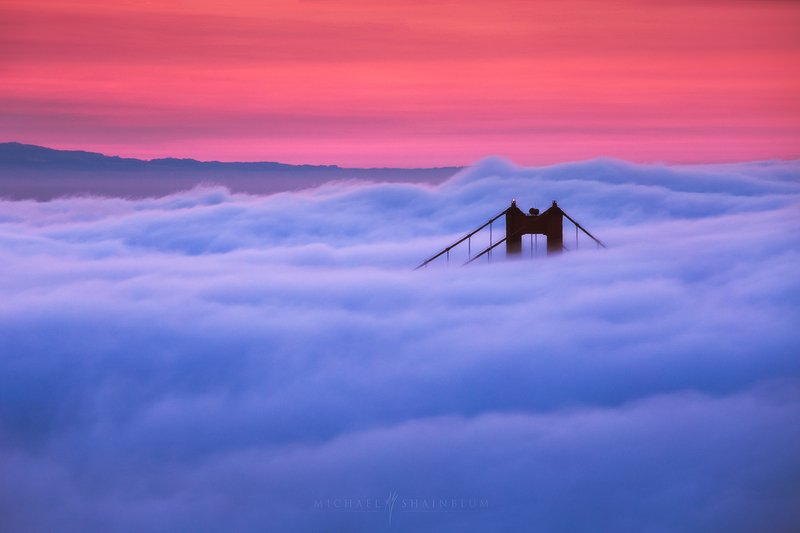 San Francisco Fog over the city. 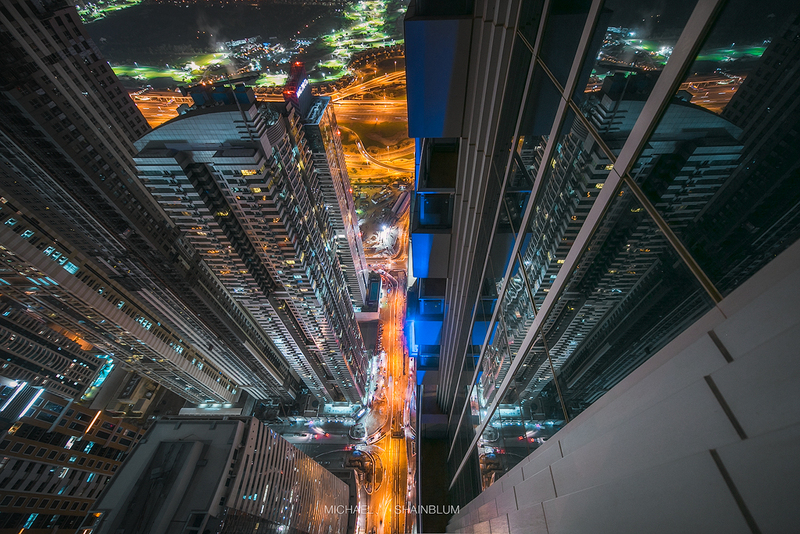 Relaxing on top of a skyscraper in Dubai UAE.